The low-down on Peggy's next mission. The Marvel Cinematic Universe conquered television as well as cinema last year, with a trio of critically-acclaimed new series. There was Daredevil and Jessica Jones on Netflix, but the first of the bunch was ABC's Agent Carter. As a period spy series, it carved out its own niche of the MCU, beginning to plug the gap between the SSRs involvement with Captain America during the war and SHIELDs creation later in the timeline. 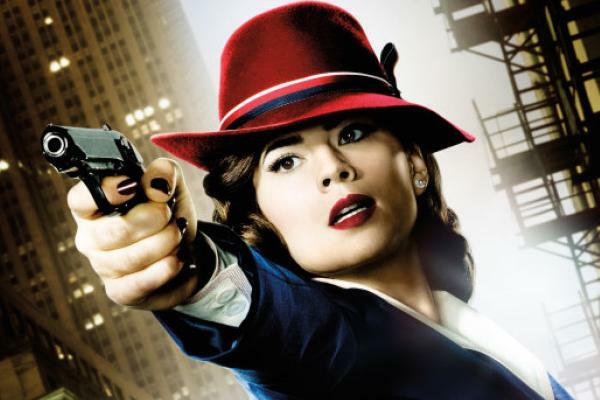 In a much less geeky way, though, it was also an entertaining, thrilling show in its own right, with Hayley Atwell proving to those few misguided people who were still in doubt that a kickass woman could lead her own comic book TV show (Supergirl and Jessica Jones followed later in the year). With Peggy Carter reporting back for duty on January 19, here is all the information you need to complete your mission: to watch Agent Carter season two. 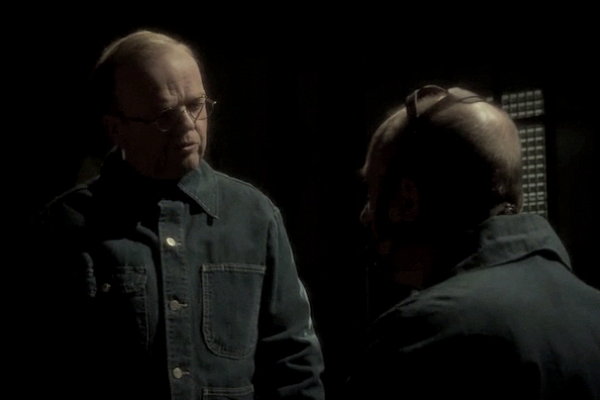 The last scene of season one saw the villainous Dr Fenhoff put in a cell with none other than Armin Zola, that regular thorn in Captain Americas side. 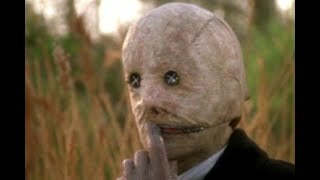 It seemed to suggest that the two supervillains would hatch a scheme together Because of this cameo, fans had assumed that Zola would be a major player in season two. However, this is said to not be the case, and we shouldnt expect him to appear again at all. It has been confirmed that this scene was only intended as an explanation of how Zola turned Bucky Barnes into the Winter Soldier  he presumably got Fenhoff to use his powerful hypnotic abilities to mess his mind. And no, we wont get Sebastian Stan in season two either.